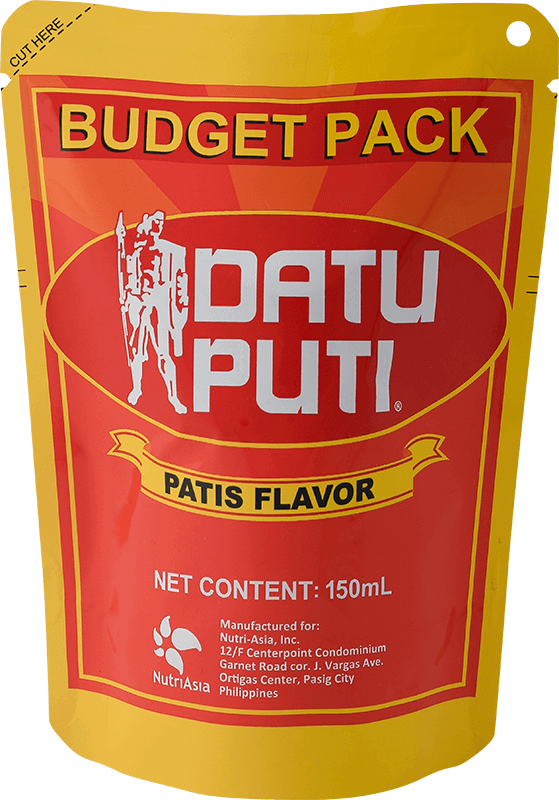 Datu Puti is #1 fish sauce brand made from premium fermented anchovy extract. It packs a punch of natural umami flavor, providing the right blend of salty yet savory (linamnam) taste that seeps through dishes. Its South American counterpart is usually served in the colder months, so maybe that’s why our local pochero is a hit come December. Whatever the reason, this classic and festive dish makes our holiday meals complete. Paksiw is essentially a vinegar-based dish, augmented by the flavors of ginger and fish sauce. It is the right mix of all of these that makes for a memorable paksiw.